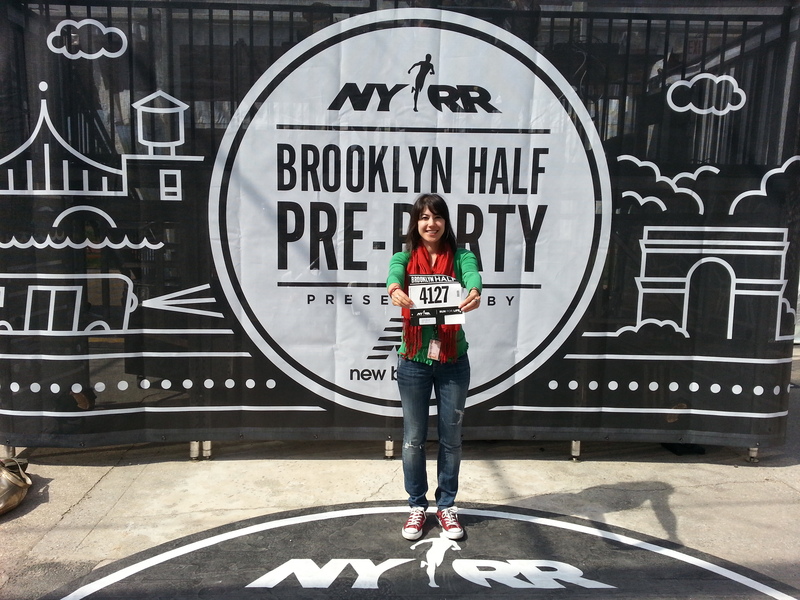 It’s been so long since the Brooklyn Half in May! As you know, I changed jobs just around the race so I had no time to post about it and to be honest, I forgot all those fine details like who almost spat on me or what strange outfit malfunction happened. But I can share these great photos and the result of this race which was a new PR by a few seconds from NYC Half! 1:36:16 – at 7’21” pace. Shaved 20 seconds off the old record. Enjoy photos!